Republican senators are now calling on the Department of Justice to appoint a second special counsel to investigate potential abuses by FBI and Justice Department in the Russia probe before Special Counsel Robert Mueller took over. Via Fox News: “The senators say that Steele “materially misled the FBI” by saying he only shared the information in the dossier with business associate Fusion GPS and the FBI, when in fact he was providing information to the news media. It has to happen. So many Americans are asking for this. It’s past time to look at the real crooks in the Obama administration who tried to subvert our elections and government–much more dangerous than Russians. 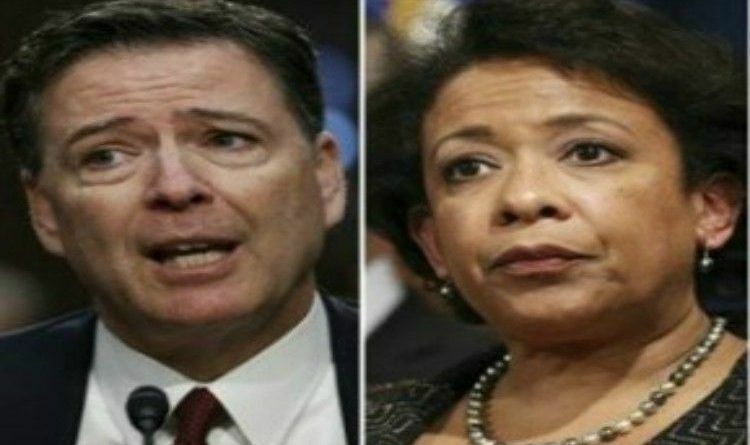 The American public wants to see corrupt Hillary, Obama, and their corrupt friends in the FBI and DOJ held legally accountable for their corruption and collusion! What do you think? Do we need another special counsel to investigate the DOJ and FBI and Mueller?